Perhaps your home windows aren’t opening and closing as easily as you’d like, or maybe they’re letting in drafts in the winter. No matter what the case is, if you live in New Haven, Bridgeport, Stamford, or another community in Connecticut or eastern New York, All-Pro Windows has a solution for you. 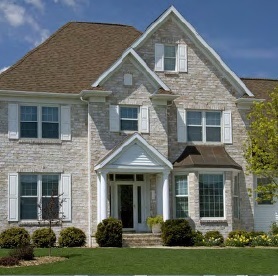 We offer an expansive selection of replacement windows manufactured by Kensington High Performance Products, a company that is known for its durable, energy-efficient products. Our windows are not only built to last, but they are also easy to use, so you won’t need to strain to open them. Plus, our windows can also improve your home’s energy efficiency because their structure provides better insulation than the average window. All-Pro Windows vinyl replacement windows provides affordable solutions to help homeowners save money on escalating heating and cooling costs by reducing consumption of fossil fuels, and contributing to a healthier planet. 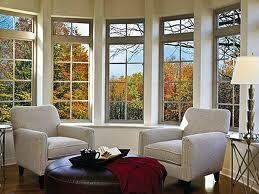 Our vinyl windows come in a variety of colors including White, Tan and more. 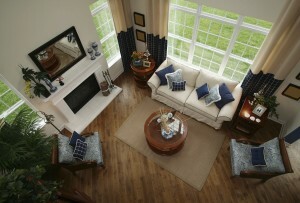 We also have wood grain available for the interior of your home in Cherry, Light Oak, and Pecan. 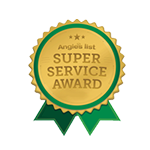 Based in Connecticut, All-Pro Windows does installations of energy efficient and maintenance free vinyl replacement windows in Litchfield, Fairfield, New Haven, and Hartford counties in Connecticut. 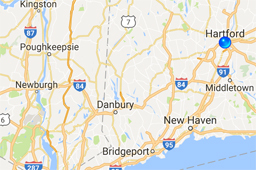 We also service all of Putnam, and Dutchess counties in New York. If you’re looking for high-quality and energy efficient windows for your home that are easy to clean and very affordable, call or contact All-Pro Windows Today. Contact us online, give us a call or visit our educational showroom. 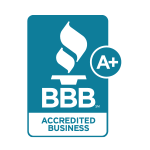 Our honest, friendly approach will put your mind at ease from the very beginning. Learn about all your options and choose the products that are right for you and your family. We offer many different styles, so you won't have to settle. Relax in knowing that you have chosen a company with the reputation, experience and knowledge to do the job right and exceed your expectations.